Diffused LED Lights Content — Novolink, Inc.
Novolink Patented LED Recessed Light trims combine the energy efficiency of current LED light trims with a unique surface design that distributes more light with less glare. Excellent for replacing current standard incandescent and LED trims. Our lights come in a 4-inch trim, and a 5-inch/6-inch compatible trim, each with E26 or standard orange connector options. The 5-inch/6-inch trim also includes a G24Q connection option. Applicable for daily household use. Designed to install in other incandescent or LED housings by other major brands. Available in 4-inch and 5-inch/6-inch compatible trims. Warm White (3000 Kelvin) and Bright White (4000 Kelvin) options for all trims. E26, G24Q and orange plug connections. Patented surface design and unique LED configuration distribute light more efficiently than with incandescent, fluorescent or other LED lights. Distributes light in an almost 180º angle from the opening of the trim. 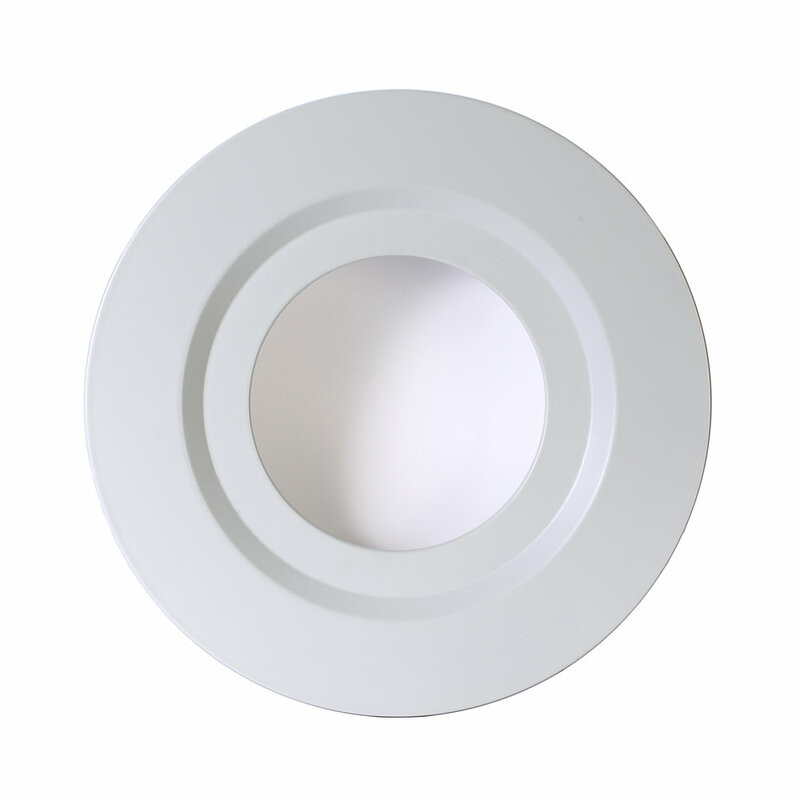 Excellent for replacement of current recessed light trims in standard housings. Not designed for dimming switch connections. General Images (Click to open in separate page. Right-click and select "Save Image" to save to your computer. 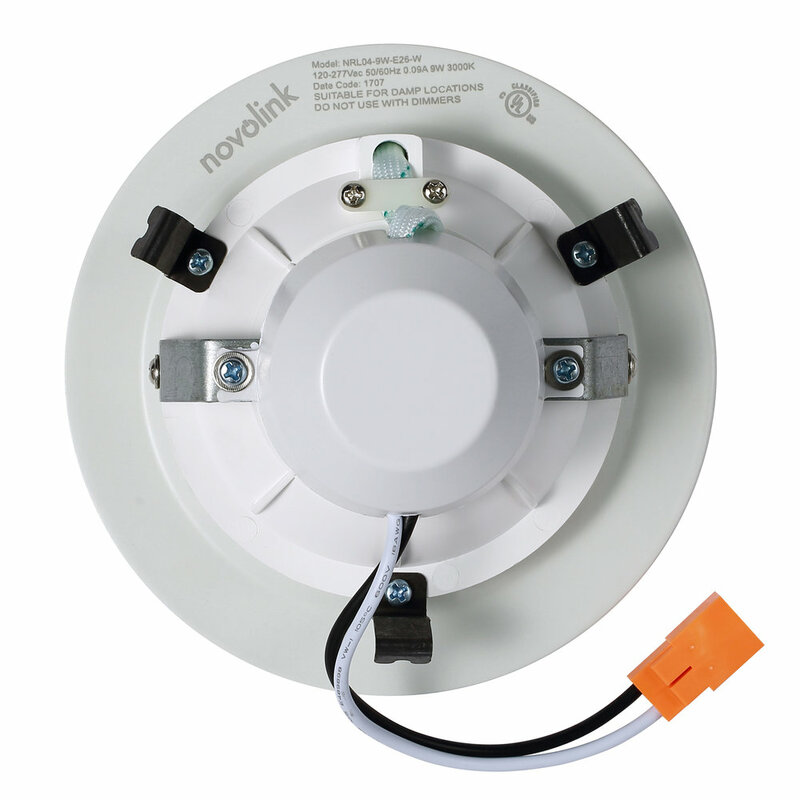 Novolink Patented 4-inch LED Recessed Light trims combine the energy efficiency of current LED light trims with a unique surface design that distributes more light with less glare. Excellent for replacing current standard 4-inch incandescent and LED trims. 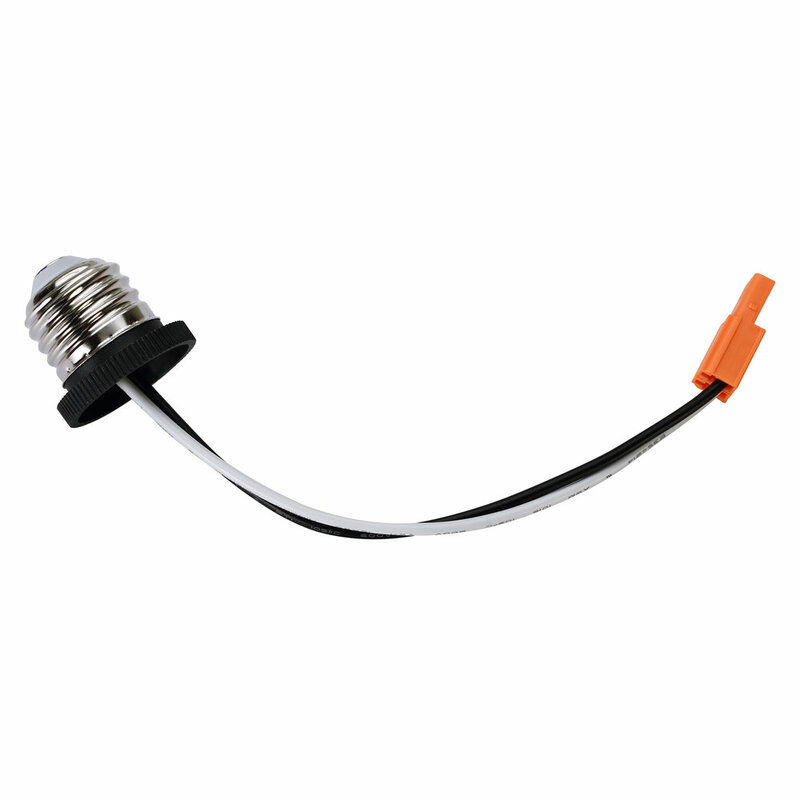 Our lights come with E26 or standard orange connector options, with light options in warm white (3000 Kelvin) and bright white (4000 Kelvin). Applicable for daily household use. 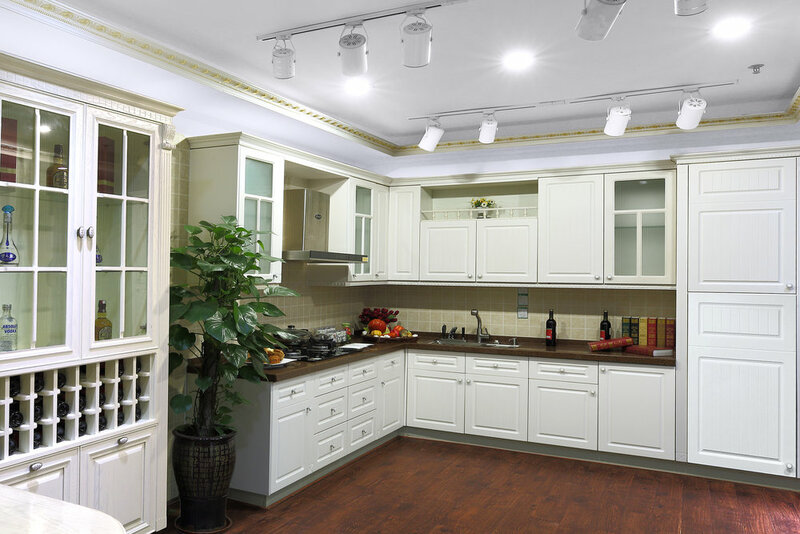 Designed to install in other incandescent or LED housings by other major brands. 4-inch LED light trim with E26 and orange plug connections. 600 lumens, Warm White (3000 Kelvin) and Bright White (4000 Kelvin) options. Patented surface design and unique LED configuration distribute light more efficiently than with incandescent, fluorescent or LED lights. 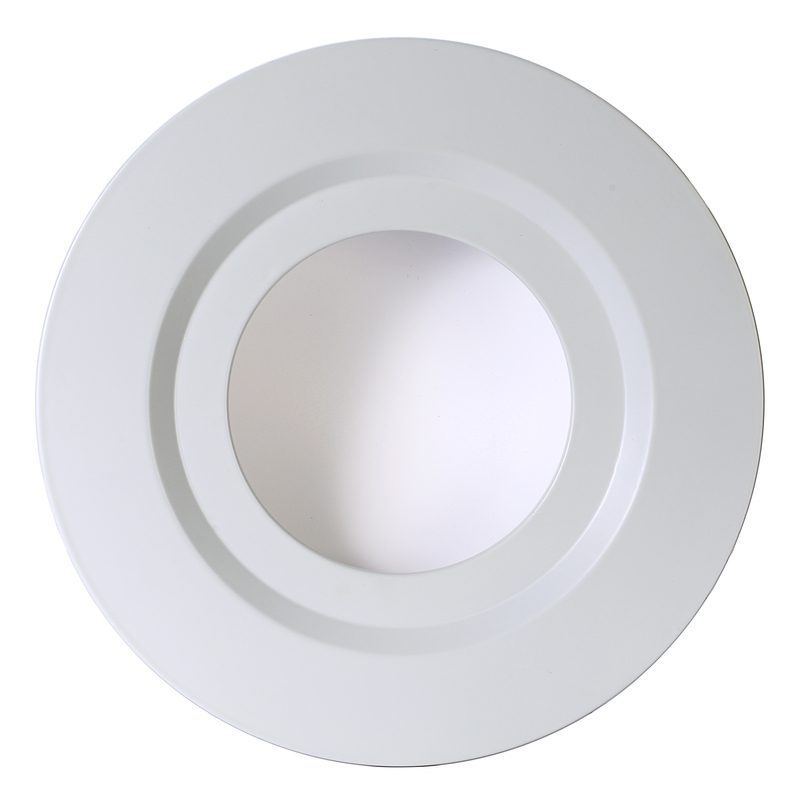 Excellent for easy replacement of current 4-inch recessed light trims in standard housings. 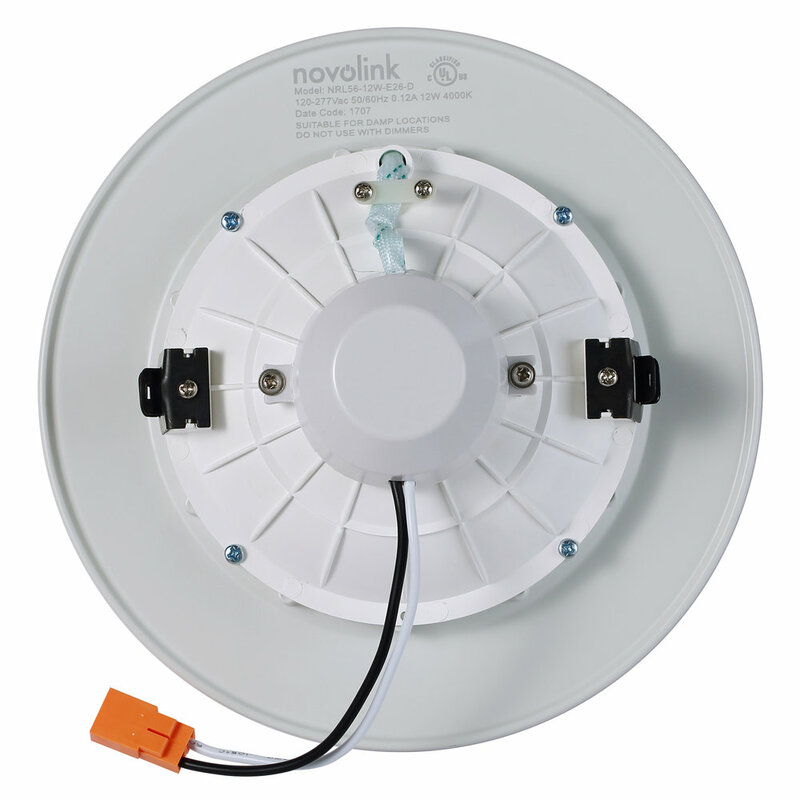 Novolink Patented 5-inch and 6-inch LED Recessed Light trims combine the energy efficiency of current LED light trims with a unique surface design that distributes more light with less glare. Excellent for replacing current standard 5 in./6 in. incandescent and LED trims. 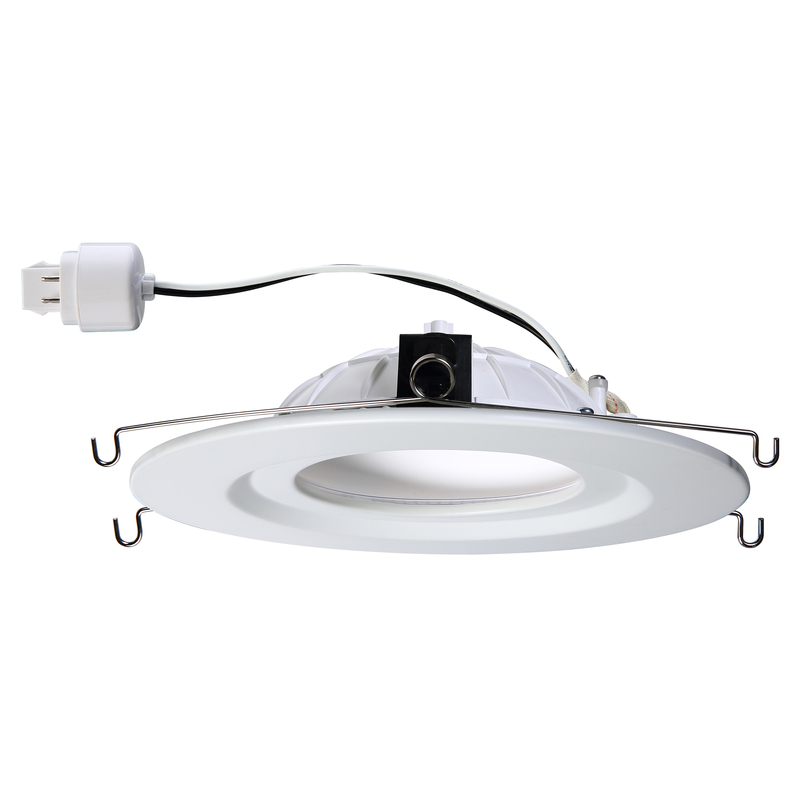 Our lights come with E26, G24Q or standard orange connector options, with light options in warm white (3000 Kelvin) and bright white (4000 Kelvin). Applicable for daily household use. Designed to install in other incandescent or LED housings by other major brands. 5-inch and 6-inch compatible LED light trim. 950 lumens, Warm White (3000 Kelvin) and Bright White (4000 Kelvin) options.